CC4U is our new brand! Soon we will introduce our new fashionable sportswear and lifestyle clothing brand CC4U. With our new brand, CC4U, we’ll soon offer a collection of fashionable sports and lifestyle clothing. 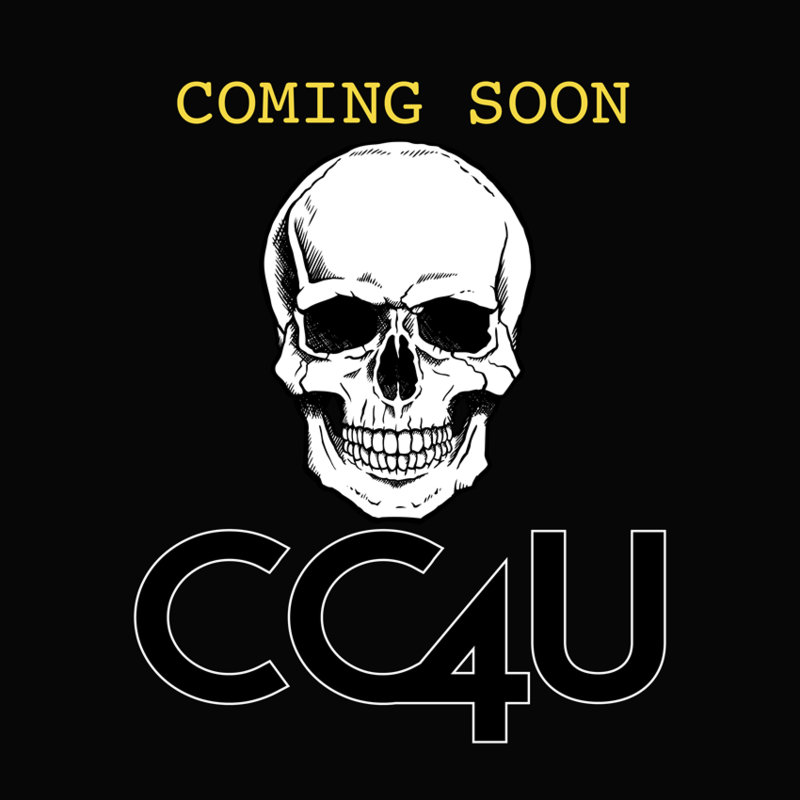 Keep an eye on our website and social media because CC4U is coming!